Norwegian-American police hero Lance Hansen from the Minnesota trilogy becomes TV star. 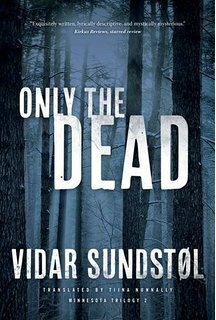 Production company Slingshot Global Media wish to produce the Norwegian author Vidar Sundstøl´s award winning Minnesota trilogy to a 10 episodes long TV series. – The trilogy portrays a unique and atypical universe. It is a crime story, but it is also something bigger than that, says producer Tomas Backström to NRK. It is a story about Hansen´s universe, and about what kind of effects a murder case has on the policeman’s close relations. In addition, it is a history lesson about Norwegian immigrants in Minnesota from the 1800s. The producer tells that he in colloboration with Slingshot Global Media will develop a script in the near future. – This is something we have worked on for a long time. Now, we are about to write a script together, so we are pretty confident that this becomes a reality, says Backström. 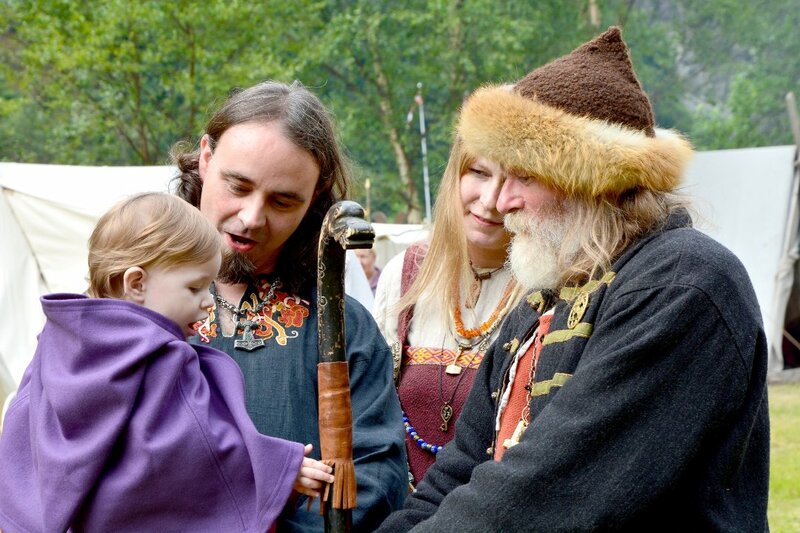 The story of Lance Hansen is unfolding in Minnesota, at the North Shore where Sundstøl himself has lived. 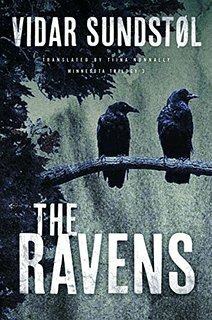 With the endless and melancholic lake Lake Superior as backdrop, novels “The Land of Dreams” (2008), “Only the Dead” (2009) and “The Ravens” (2011) enter a Nordic-noir tradition. – I think both Lance Hansen and the story can work on TV because the concept is timeless, a sort of Cain and Abel story from the Scandinavian America, the author says. The story portrays both the present and the secrets of the past, with a massive conflict between two brothers. 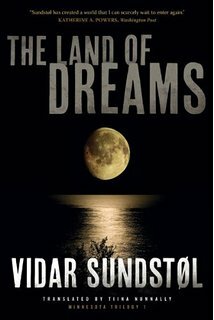 However, there are a mythological perspective with the Indians who live in separate areas and have a different attitude to dreams and symbols of the past than the police. A bestial murder gets unexpected consequences for Lance Hansen’s own family. The author is excited about the process. – The Minnesota trilogy contains so many elements suitable for different television series based on the books. Most of all, it is satisfying to see that international producers have discovered the potential in my stories, Sundstøl says.